From its inception, Haverford Reserve presented a unique infill opportunity to provide a mature Main Line community with a much-needed housing element and simultaneously create the largest suburban park in the area, connecting residents with a spectacular surrounding eco-environment reclaimed through the constructive reuse of an abandoned site. The property, Haverford Reserve, is a 209-acre parcel in the heart of the Main Line developed by Pohlig Builders and The Goldenberg Group as a preservation community on the site of a former hospital. A 165-acre park accounts for 80 percent of the site's total area, and 90 percent of all new construction is contained within the previously developed footprint, preserving existing woodlands, stream valleys, and meadows. 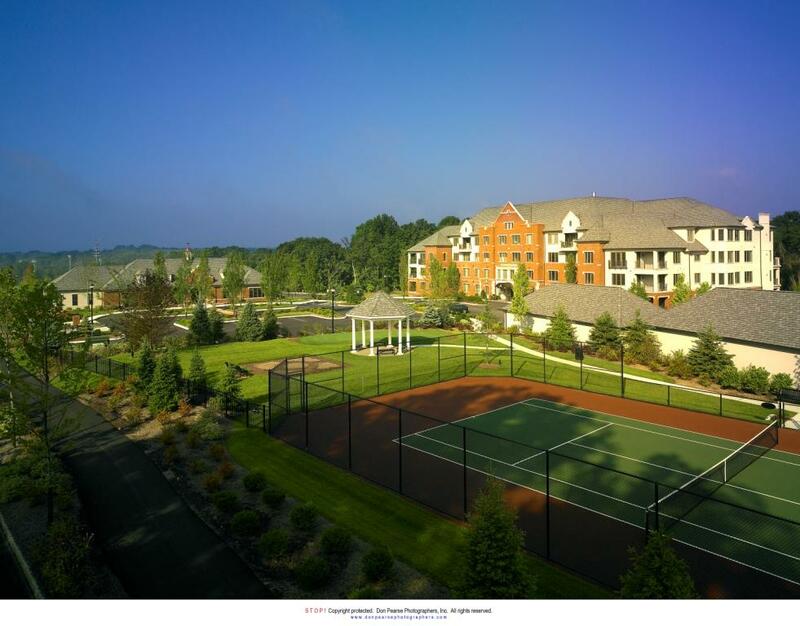 Athertyn at Haverford Reserve clusters condominium homes in six four-story buildings around a private clubhouse, pool, tennis court, community vegetable garden, and formal flower gardens on a plateau overlooking 120 acres of open space. Extensive landscaping, gazebo reflection areas, and strategically placed benches along meandering pedestrian paths create direct connections to the adjacent park, where both active and passive recreational areas provide residents with miles of nature trails for walking, biking, and hiking right at their front door, bridging the gap between developed and natural areas. 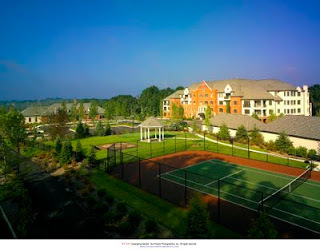 Athertyn provides a lifestyle housing option previously lacking on the Main Line, offering its burgeoning boomer-generation the ability to exchange the burdens and costs of a large, empty-nest home for the freedom of maintenance-free, energy efficient, one-level living close to existing infrastructure and public transportation. Pohlig brought its environmentally sensitive approach to every aspect of Athertyn’s development, from the recycling of concrete and metal from the old, abandoned structures to the use of energy-efficient materials and appliances, to provisions for recycling separation and storage in the completed buildings. With socialization and the pursuit of new experiences such an integral part of lifestyle living, new conservation ideas emerged with near complete participation once residents were made aware of the builder's efforts to minimize the community's carbon footprint. Athertyn's innovative storm water management system reduces runoff by 50 percent as compared with the previous site use, improving the quality of any remaining runoff through pollution reduction methods such as rain gardens and vegetative filters that protect streams and wetlands. 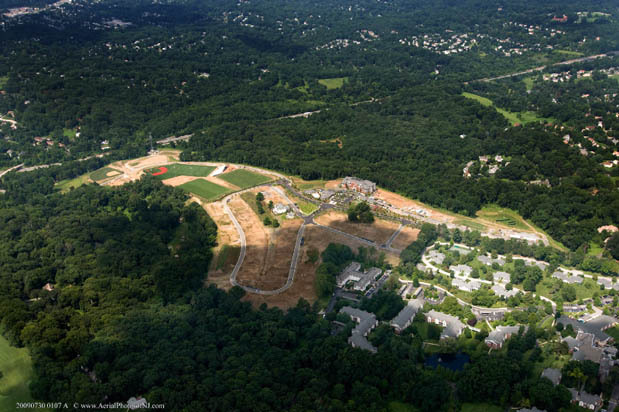 The land use plan and curvilinear entry drive incorporated existing mature trees and added 1,292 new native trees to the property, welcoming the broader community while helping to transform a once blighted site into an extraordinary pastoral setting.